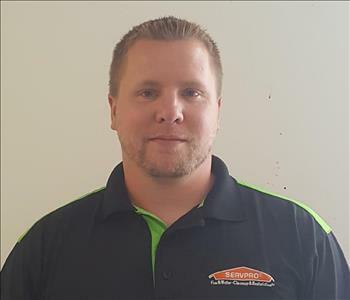 SERVPRO of Southern York County is locally owned and operated by our very own John Giunco. For over 13 years John has been our leader and catalyst for our excellence! John also doubles as one of our highly trained estimators, so he is no stranger on our job sites! Pete is another one of our highly trained and certified estimators. Pete has been in the industry and serviced the same area for over 20 years and knows the business better than almost anyone! Ray is another one of our highly trained and certified estimators! 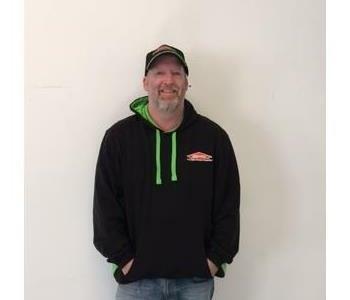 Ray has been in the industry for over 12 years and been with us for over 4 of those years. There is no job too big or too small for Ray so feel free to call to schedule a free estimate!